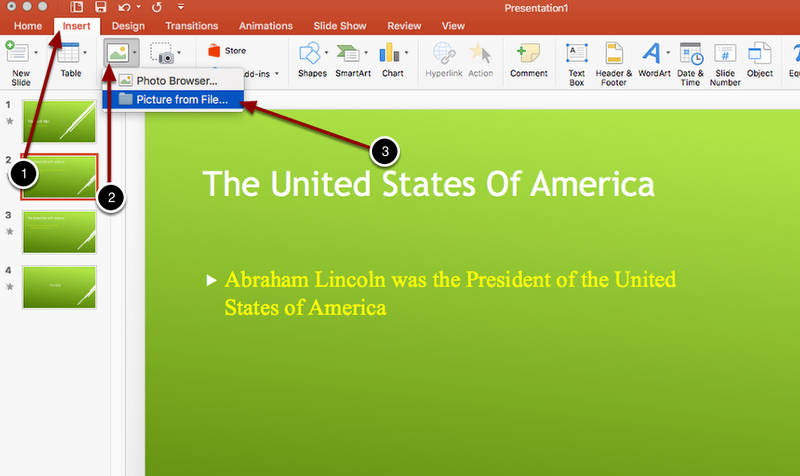 Below are insturctions on how to save, copy, and insert an image from the web to powerpoint. 1. 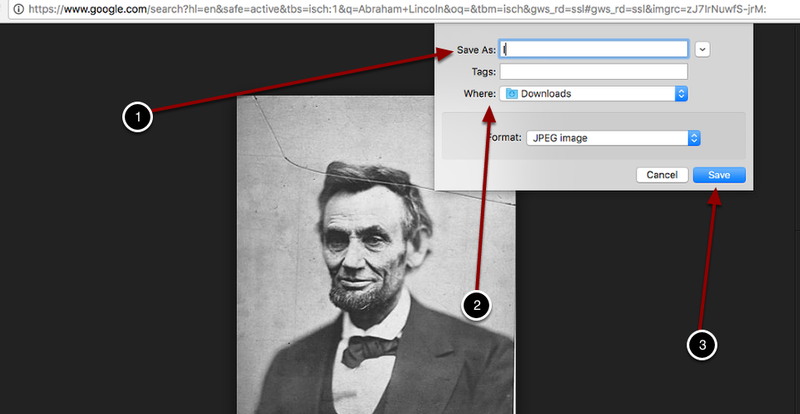 Label what to save the image as. 2. 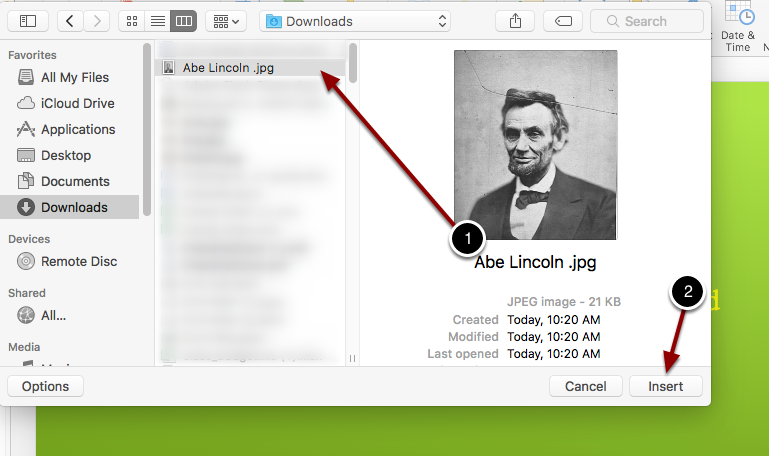 Select where to save the image. 2. 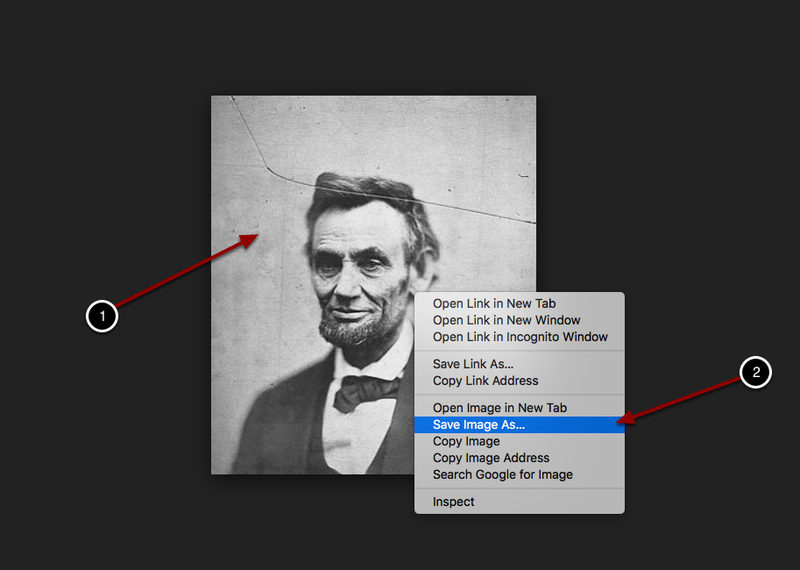 Click on the Pictures option. 1. Select the image file.